Fiberglass pools come in several sizes and shapes. They are molded pools that are installed in your yard in one piece. Pools can be heated to extend the swimming season and come installed with fiber optic lights for night swimming. Fiberglass is a strong, lightweight material that is constructed by weaving small glass threads into a fabric and hardening the fabric with a special polyester resin. A smooth finish is made by adding weather-resistant gel. A great advantage is that fiberglass pools can usually be installed very quickly! The time frame will vary depending on how long it takes for excavation of the pool site and electrical work. Because they are so smooth, fiberglass pools are more resistant to algae formation and maintain more stable pH levels. 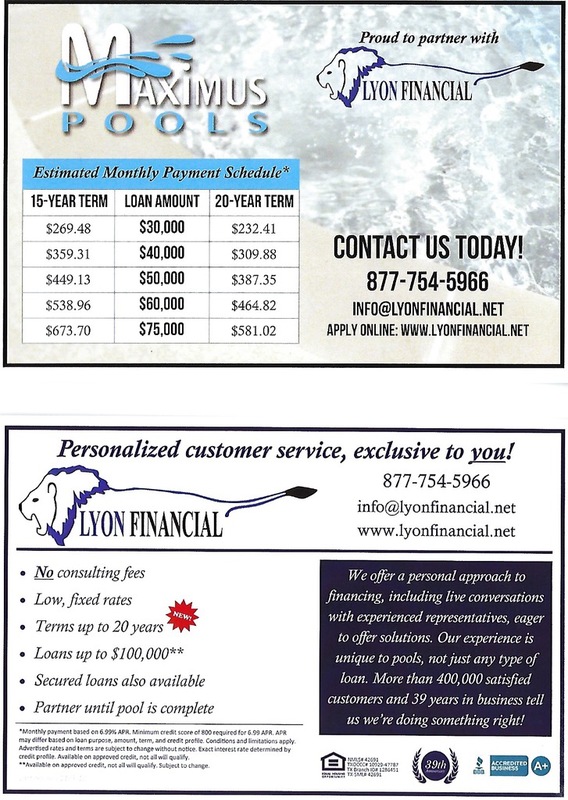 Another bonus is that fiberglass pools never require resurfacing or liner replacement.